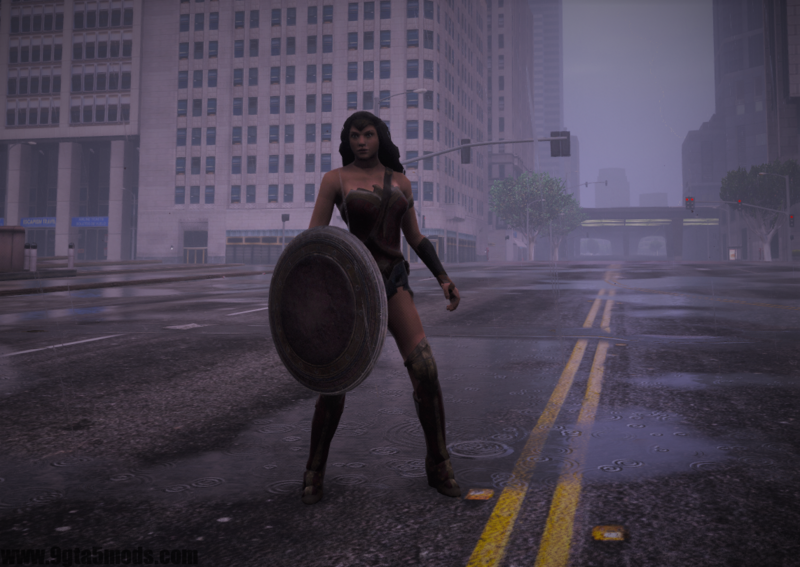 Wonder Woman from Batman V Superman comes to GTA V!!! Extra detail (the model doesn’t glitch on the big distance). Highly recommended to use the shield with Captain America script. You can replaced the sword with a weapon that you want. 1.2 – Fix little bug in the sword. 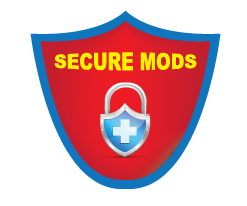 1.1 – New model as ped, the shield and the sword improved.